We are one of active players on the motorization and airports market. Our specialisation is sales and services of ground support equipment. Our purpose is to offer top quality products and services. Therefore we cooperate with the best manufacturer of ground support equipment from European Union. Our company is characterized by the concept of “SSS” (Sale, Service and Spare parts). This is our competitive advantage because we offer a comprehensive package of services for our customers. We have own services specialist so we offer to our customers warranty support and maintenance and all kind of modifications of ground support equipment. Special operating trainings for customers is no problem for our Team. The safety of our customers is very important to us. We care that our ground support equipment are reliable and safe at the highest level. 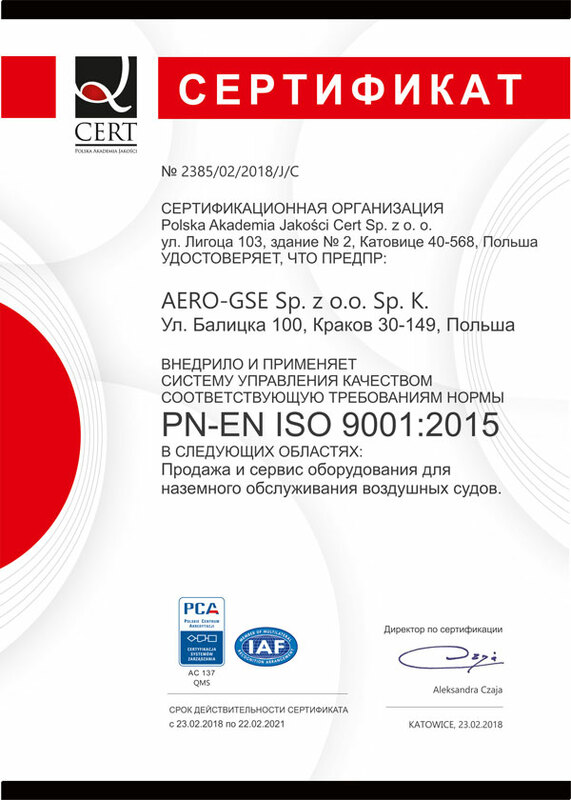 That’s why we have current OC insurance for our business and we implemented Quality Management System (ISO 9001:2015). 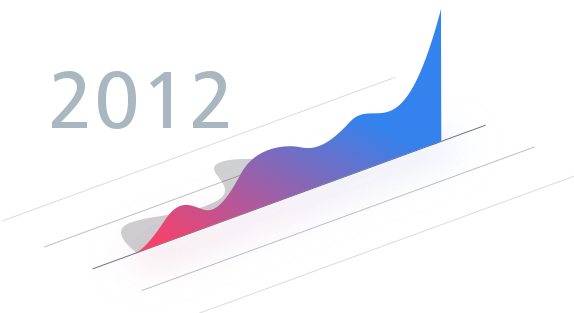 Our founding date is 17th May 2012. 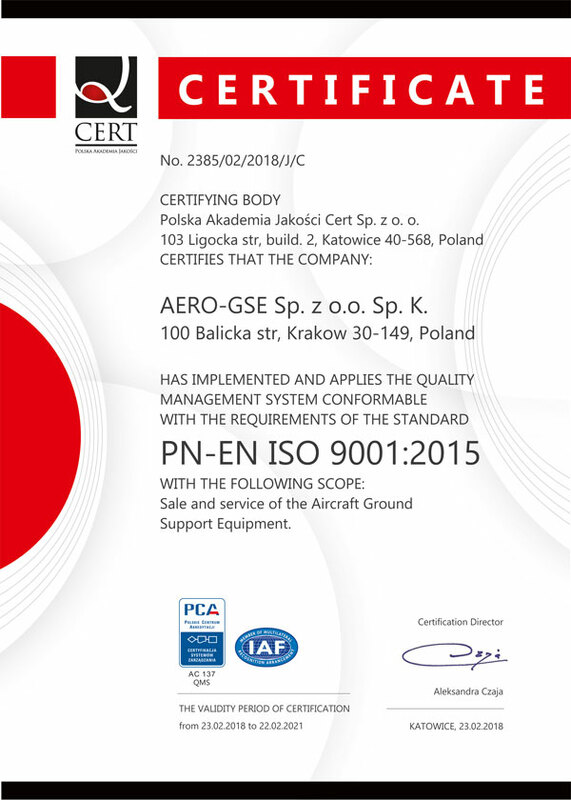 We were registered as AERO-GSE Limited Liability Company. Since then, we have been expanding and expanding our offer of ground support equipment. At the beginning, one of the largest manufacturers of ground support equipment, Guinault, honored us with a prestigious award for taking third place in the category “Best distributor of the year 2012-2013”. In 2017, the company was reorganization and currently operates as AERO-GSE Limited Liability Company Limited Partnership Company. We still provide high-quality services, continuing the traditions of our company and we able to benefit from the experience of GSE solution: warranty support and maintenance, ground support equipment’s upgrade and modifications, the entire assortment of spare parts and special operating trainings. 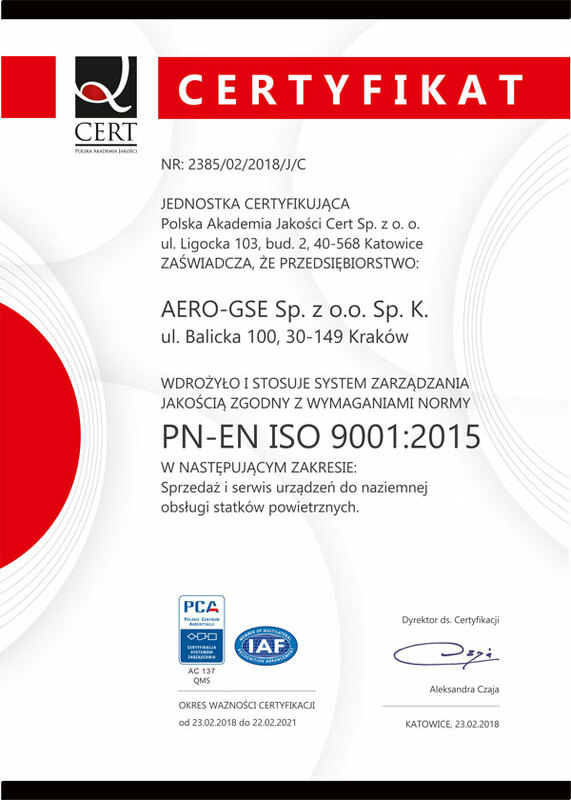 From February 2018, we can be proud of having a Certificate of Quality Management System in accordance with ISO 9001: 2015 standard. In 2015 and 2017 we are pleasure to delivery equipment to airport in Turkmenabat (Turkmenistan). The airline industry is one of the fastest and most-growing industries in the world, which is why we assume participation in new projects in Poland and further international expansion, continuation of already signed contracts and seeking new, even better GSE solutions for our customers.